After teasing reissue plans last month, Slipknot have now confirmed plans to celebrate the 10th anniversary of their 2008 LP All Hope Is Gone with a new expanded edition. The reissue, set to arrive December 7, packages the band's fourth studio LP with reimagined artwork and a bonus disc of their 2009 headlining set at Madison Square Garden. Speaking with Metal Hammer on the anniversary, vocalist Corey Taylor recalled that the band were at their "most fractious" in recording All Hope Is Gone, adding that "nobody was talking to each other, everybody was going behind everybody's back trying to make the album theirs." 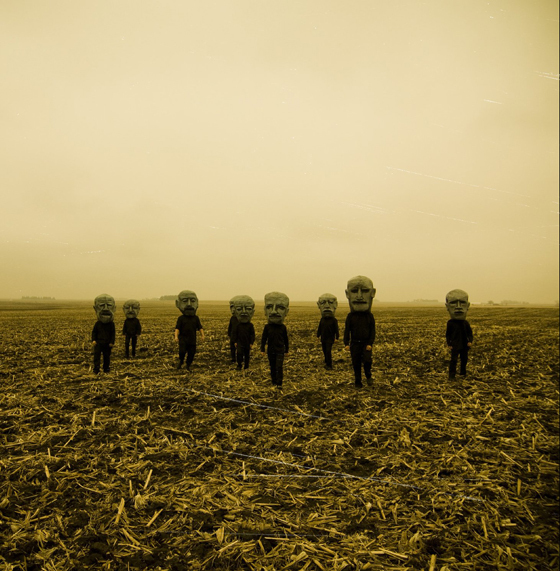 Former drummer Joey Jordison added, "The tensions are what made that record great. Everyone was completely on fire with emotions and being in different places, and you could see the lines in the sand, you could feel the concrete breaking a little bit." Slipknot recently shared new track "All Out Life." The anniversary edition of All Hope Is Gone is available for pre-order here.